Table Linens With Sewing Edge 140 x 180cm will help you strike a style statement. This stylish Colorful Flower Flannel Backed Tablecloth not only adds elegance and grace to your home decor but also makes your meal time more luxurious. 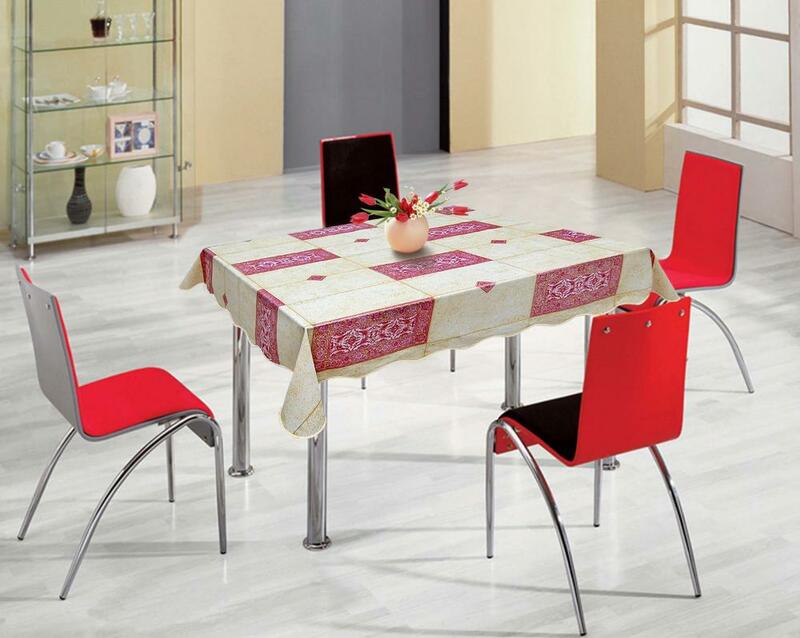 The shabby chic flower pattern on the eco-friendly PVC material gives a magical appeal to your dining room and makes you feel good every time you set your eyes on it. Looking for ideal Table Linens With Sewing Edge Manufacturer & supplier ? We have a wide selection at great prices to help you get creative. All the Table Linens Wave Edge are quality guaranteed. We are China Origin Factory of Table Linens by Cut. If you have any question, please feel free to contact us.